We do not commission tests on the finished product and ingredients and any ingredient tested on animals is used. We produce in a factory that does not use animal ingredients in order to guarantee a product without the possibility of contamination. The ingredients used are carefully selected and come from foods suitable for human consumption. 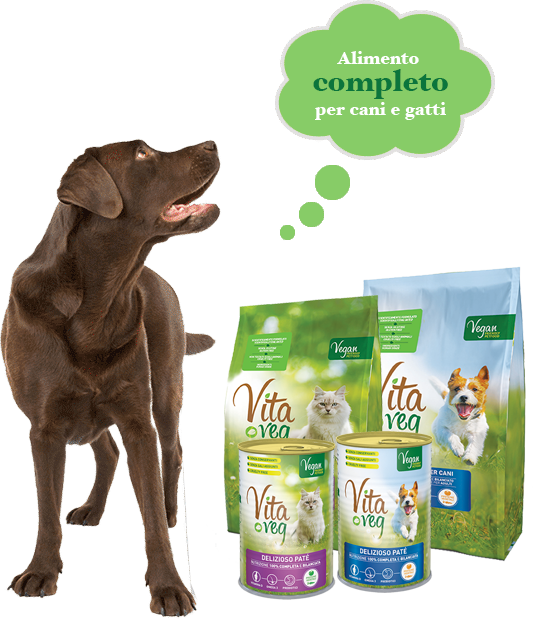 The products have been studied with the University of Milan and have a complete and balanced formulation for our pets.